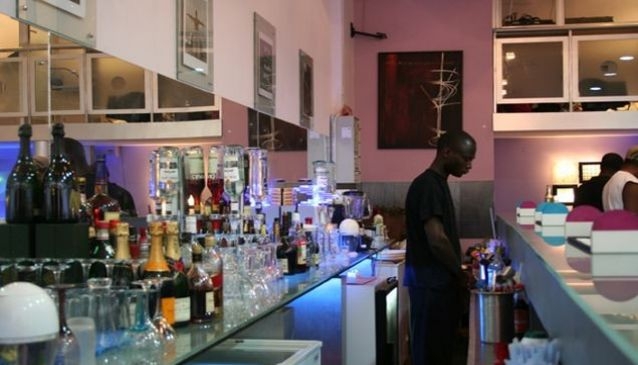 The Soul Lounge is located inside The Palms Shopping, Lagos. They have a restaurant where you can eat in and take out. With a well trained chef and they can cater for your outdoor catering. You can unwind with friends at the lounge over a glass of drink while the live band entertains you with music. It is always fun at soul lounge, there is an open mic session every wenesday and T.G.I.F on fridays where you get to party till the early hours of the morning dancing away the week stress. At The soul lounge they have halls for your: Product launch, Corporate meetings, Private parties and Album launches. You can also enjoy their happy hours every day of the week from 6-8pm with a 20% discount on food and drinks.